Comment: Has anything changed? No. 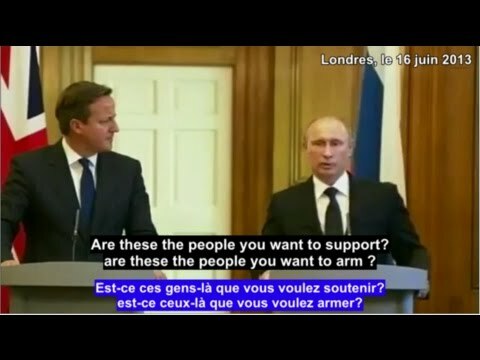 The points that Putin made in this clip from three years ago hold good still today!